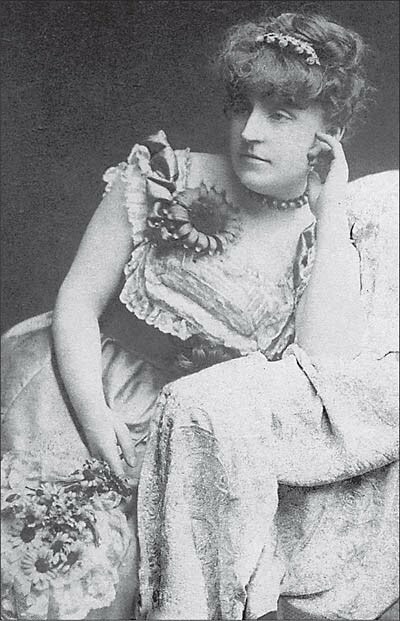 Frances Hodgson Burnett was an English author best known for writing some of the greatest children’s novels in literature. Some of Burnett’s works have been turned into popular plays. This edition of Two Little Pilgrims’ Progress includes a table of contents.